A B.C. man whose Florida vacation was ruined after Air Canada lost his luggage, says agents never told him he could claim up to $2,100 for necessities while away. 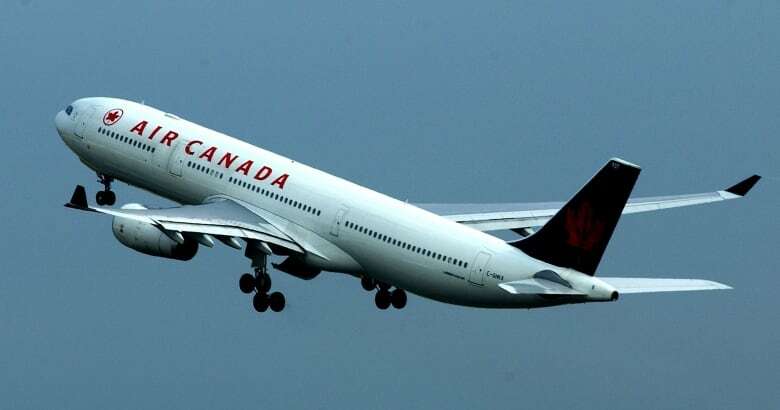 An airline passenger rights advocate says Air Canada is ‘lying’ to passengers to avoid paying compensation that is rightfully owed. Scott Bissell says Air Canada is "trying to get away with paying the least amount of compensation possible," after the airline lost his luggage on a trip to Florida and initially told him it wouldn't pay him back for clothes or any other necessities while he waited for his bag. Under federal law, when an airline loses a passenger's luggage on an international flight, it can be held liable for damages up to $2,100. But a Go Public investigation has found that's not the message some inconvenienced passengers are getting from Air Canada. When Bissell, a member of the Canadian Forces from Vernon, B.C., landed in Orlando for a family vacation on July 11, his bag was nowhere to be found. When he asked an Air Canada baggage claims agent whether the airline would reimburse him for toiletries and clothing he needed to buy, he says he was told there was no compensation available. "It was just a full on 'No,'" Bissell says. "I had nothing. I was in a hot city with nothing to wear except the clothes on my back." According to airline passenger rights advocate Gabor Lukacs, Bissell's experience is common. He says travellers are intentionally kept in the dark about the compensation they're entitled to when their bags are delayed or lost. 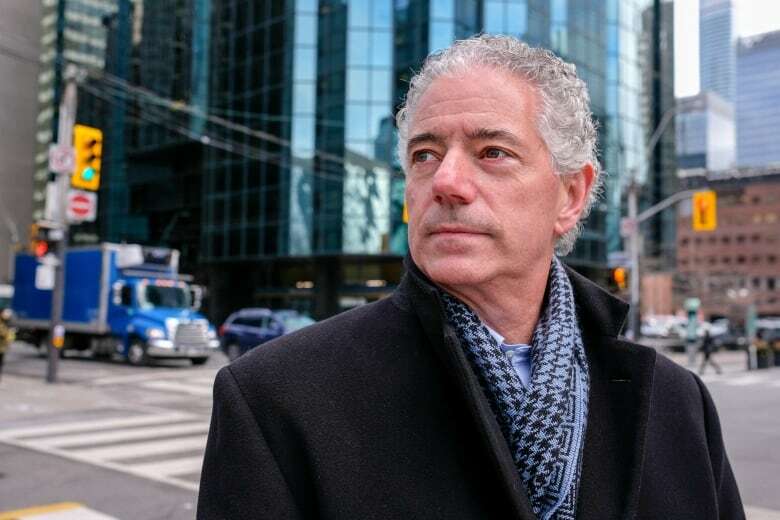 "Airlines are deceiving the travelling public," says Lukacs, founder of Air Passenger Rights, a Halifax-based organization that fights for better protections for air travellers. "By lying to passengers, the airline has very little to reimburse, because passengers are afraid to spend money." Bissell had flown from Kelowna, B.C., to Orlando, but his suitcase didn't make a connecting flight in Montreal. He says he spent a lot of his vacation on the phone with various Air Canada call centre agents, trying to track down his lost luggage. "Every day I would take a couple hours out of the morning and go get new clothing and get new stuff that I needed to wear for that particular day," he says. "From there, I would get on the phone and call the toll-free number and go through the whole process every time." On a boat trip with his family to see dolphins, Bissell says he spent much of the time in the cabin, repeating information to a baggage claim agent. "I missed the dolphins completely because I was inside on the phone." It wasn't until the third day without luggage that a call centre agent mentioned he could claim "up to $300 US in expenses" — much less than $2,100 Cdn, which is the limit for reasonable expenses established by what's known as the Montreal Convention. It's a treaty governing international flights signed by dozens of countries, including Canada in 2003, that sets out the limits of air carrier liability. Bissell received his luggage three days after he returned home to Vernon. 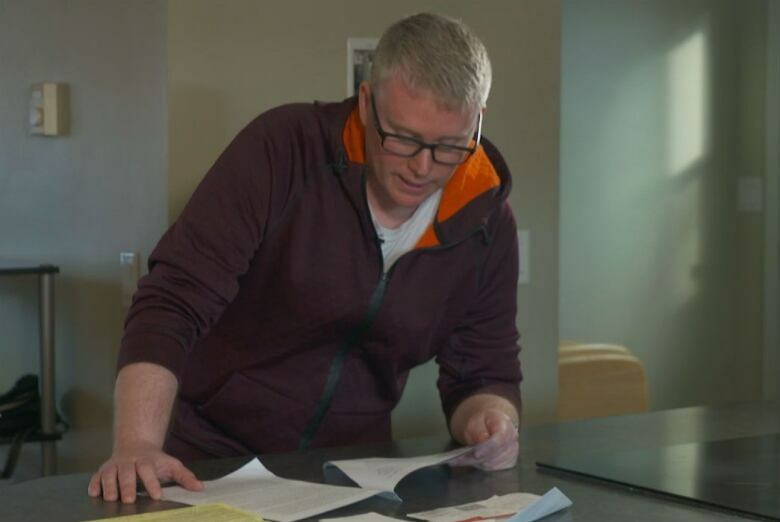 After he submitted a written complaint and receipts, Air Canada reimbursed him just over $500 Cdn, and offered him a 20 per cent discount on a future flight, to be used within a year. "Of course I was disappointed and disregarded [the discount]," Bissell says. "I won't use it." 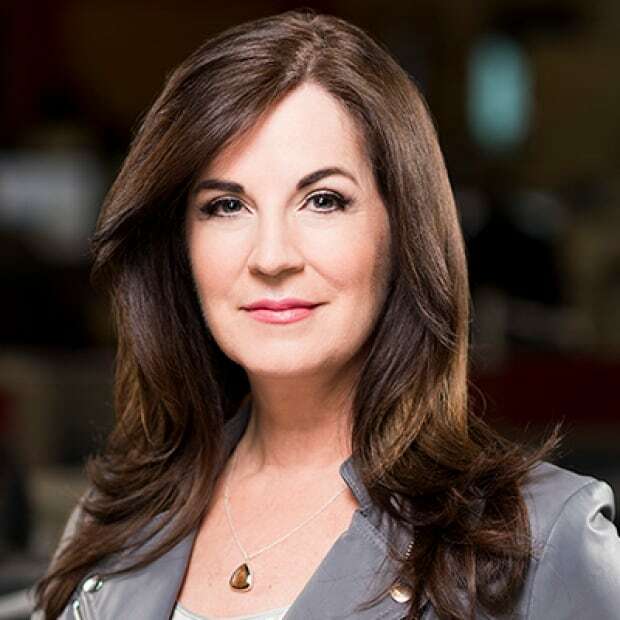 Air Canada declined Go Public's request for an interview. In an emailed statement, corporate communications manager Peter Fitzpatrick said, "We approve reasonable interim expenses. The limits of liability are clearly set out in the itinerary receipt each customer receives and the information is on our website." The information is on Air Canada's website, but requires some searching to find. Fitzpatrick also wrote that Air Canada handles about 115,000 bags per day and its goal is "always to have bags arrive with the customer, which is what happens the vast majority of the time." Though Go Public asked several times, Fitzpatrick declined to address why Bissell was first told he would not be reimbursed for clothes and other necessities and was then told he could only claim up to $300 US. Another traveller who recently flew on Air Canada says she, too, was misled about how much compensation she could claim after the airline lost her luggage. 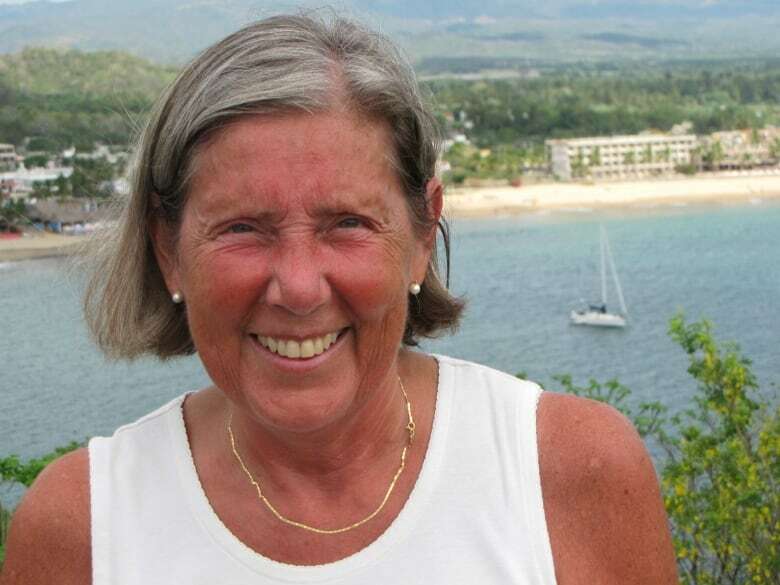 Suzanne Hastings-James flew from Halifax to Manzanillo, Mexico, in August, but her bag didn't make a connection and was never delivered during her 10-day vacation. She says an Air Canada agent told her she would only be reimbursed $50 a day for five days. "Air Canada gave false and misleading information to this passenger in order to dissuade her from pursuing her rights," Lukacs says. Lukacs says Air Canada agents need to tell the truth when the airline loses a passenger's luggage. "The correct answer," he says, "is that passengers are entitled to incur reasonable interim expenses — up to $2,100 Canadian dollars, depending on the circumstance and the purpose of their trip." Hastings-James submitted receipts, and Air Canada reimbursed her $292 within weeks. In a letter, the airline also offered her a $500 voucher toward a future flight. "I did not accept it," Hastings-James says. "I want Air Canada to accept responsibility for their negligence and apologize." Go Public asked Air Canada why it offered Hastings-James a maximum compensation of $250, but the airline did not answer the question. Lukacs says Air Canada is misleading passengers because the airline regulator, the Canadian Transportation Agency, is "turning a blind eye" to the issue. "The Canadian Transportation Agency could issue fines... for misleading the public," Lukacs says. "Yet we don't see those fines being issued." When asked if that's the case, the CTA sent a statement saying it does issue fines — more than $1.6 million worth over the past five years — but it didn't specify whether any of those fines were related to misleading consumers about compensation for damages due to delayed or lost baggage. To test what Air Canada agents tell passengers who have lost their luggage, ​Lukacs called a baggage claim centre four years ago and recorded the call. After claiming he had lost his luggage, an agent told him he could only be reimbursed up to $100 US to replace necessities during the first 48 hours of his trip. Go Public recently repeated that test, calling Air Canada's central baggage office call centre three different times to inquire about a lost bag in Orlando. Three different agents said we could claim up to $150 US on the first day and another $50 US on Day 2. Air Canada declined to comment on the results of Go Public's test. Go Public has reviewed copies of letters to passengers from Air Canada, in which the airline says it is providing compensation for lost luggage as "a gesture of goodwill." In October 2017, an Air Canada representative wrote to a passenger: "As a gesture of goodwill, if a passenger's bag is delayed more than 24 hours, Air Canada will contribute towards the cost of first necessities, to a maximum of $100 USD, when substantiated with original purchase receipts." Telling passengers it is a "goodwill gesture" is false and misleading, Lukacs says, because it gives the impression Air Canada is doing the passenger a favour. "Paying that compensation is as much of a duty and obligation as paying taxes," he says. "It is required by the law." He also says the law does not require that a passenger wait 24 hours before making necessary purchases. Lukacs submitted the passenger's letter, and others, to the Canadian Transportation Agency last December. The regulator says it has not responded, pending the appeal of an earlier decision on a similar complaint. In that case, the CTA ruled that Air Canada had misled a customer. But it did not issue a penalty because the events that led to the finding happened in 2016, so the one-year statutory limitation had passed. Air Canada is appealing the decision. John Bardawill, an expert on airline customer service with the Toronto consulting firm TMG International, says part of the problem is many air carriers treat luggage handling as an afterthought. 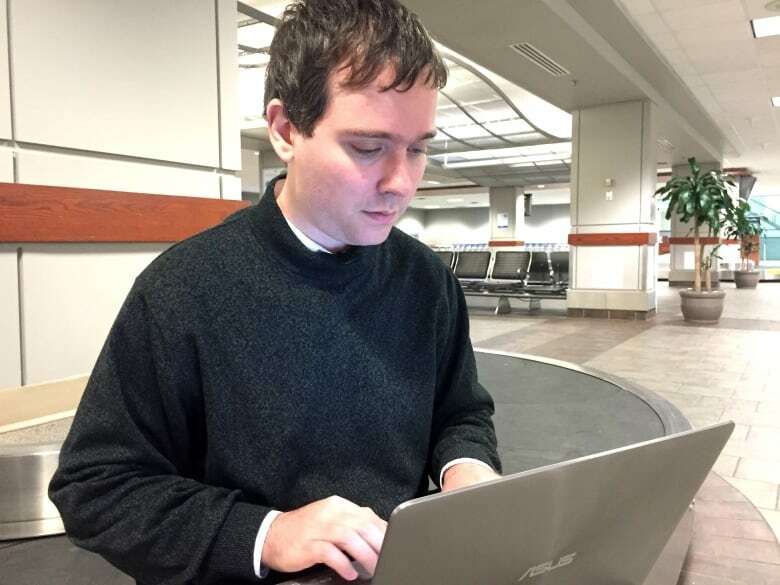 "If you think about how you get updates on your flight schedule, and the time your flight is supposed to take off, and which gate — they don't do that with luggage," he says. "Once you arrive and your luggage is missing, it's really up to the consumer to do all the work." He suggests airlines spend more money developing technology so luggage can be tracked and recovered faster. Take a picture of your luggage before you take off. Make your luggage unique. Add a ribbon or some other trinket to make it stand out. Attach a tag with your name and phone number. Don't pack valuables that aren't replaceable. Use public platforms to complain. And if you do have trouble resolving a luggage issue with an airline, make your complaint public, he says. "Senior executives of airlines are very sensitive now to social media." Up to $2,100 on international flights. Up to $1,500 - $2,100 on domestic flights within Canada (depending on the airline). Up to $3,500 US on domestic flights within the U.S.
Must file an airline complaint within 21 days.